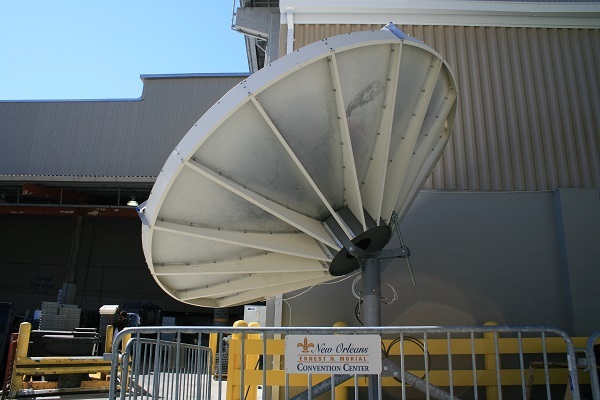 Challenger Communications is proud to have provided SES with a 3.8 meter TVRO antenna for their live demo at the SCTE 2015 Cable-Tec Expo in New Orleans. 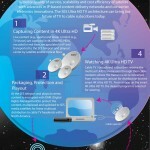 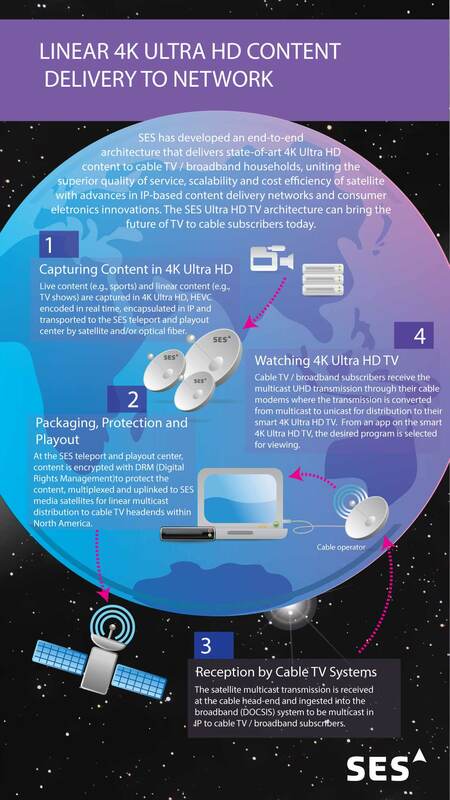 SES displayed it’s end-to-end architecture which delivers state-of-the-art 4K Ultra HD content to cable TV/broadband households. 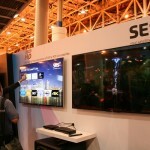 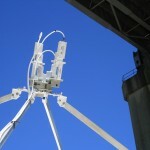 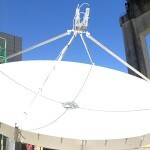 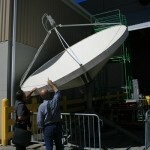 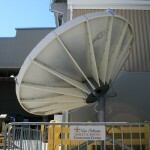 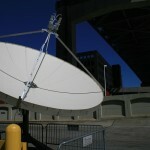 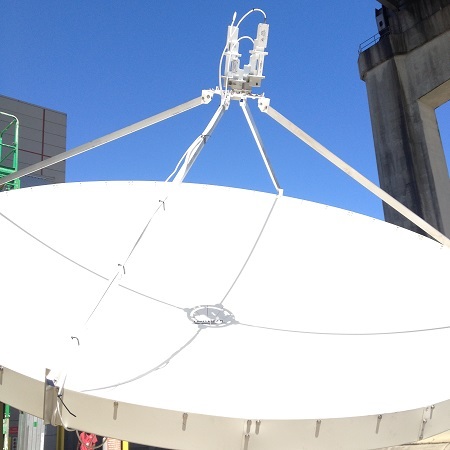 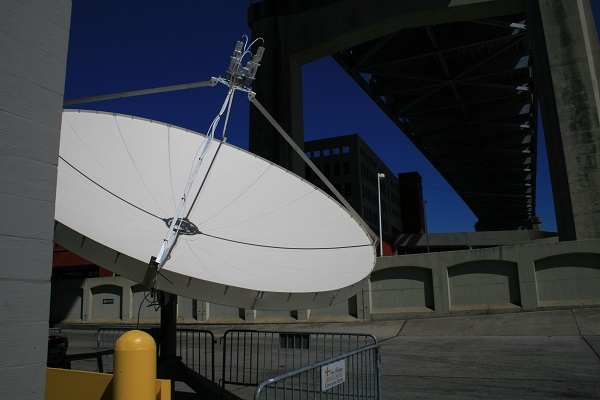 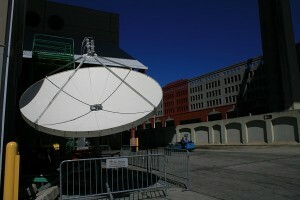 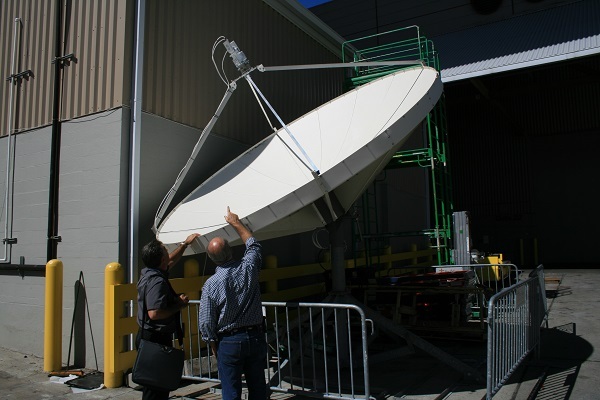 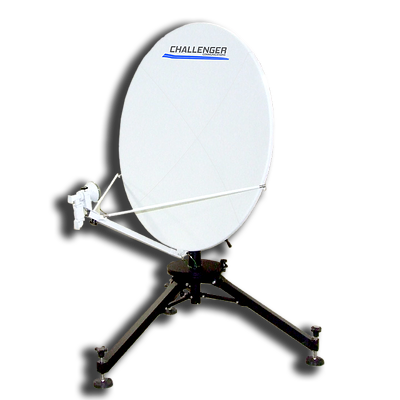 The Challenger 3.8 meter prime focus antenna received the SES satellite multicast transmission at SCTE, where footage was displayed in the SES and Harmonic exhibition booths. 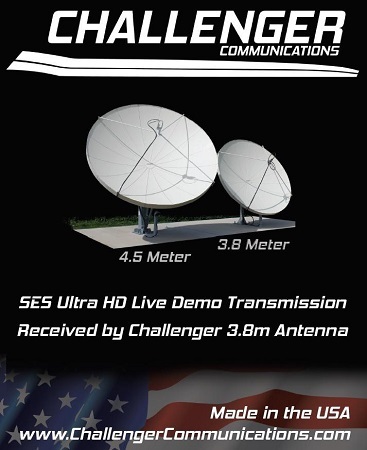 SES gave us the opportunity to show the world that the high quality 3.8 and 4.5 meter Prime Focus Aluminum Antennas are “BACK” and better than ever! 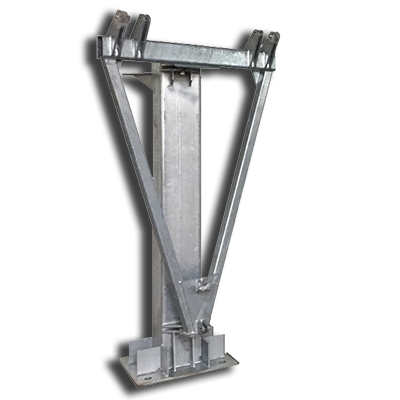 All metal and made in the USA! 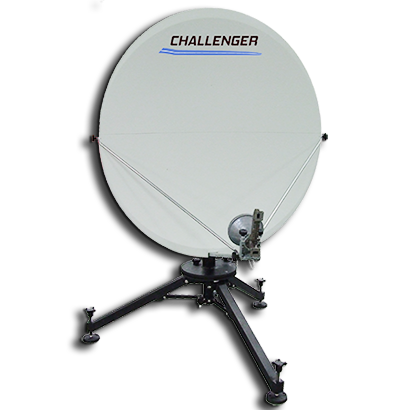 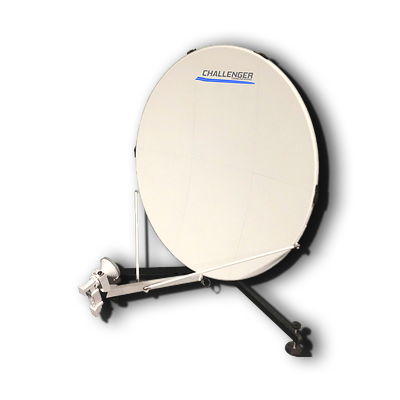 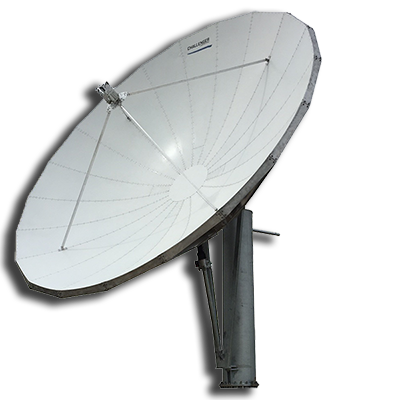 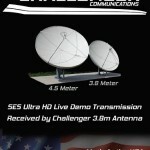 Challenger purchased the former Patriot Antenna tooling and improved upon it to give you the products we offer today. 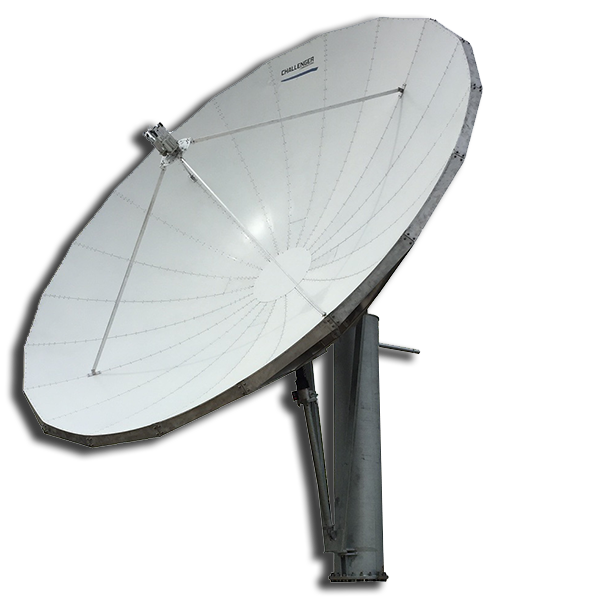 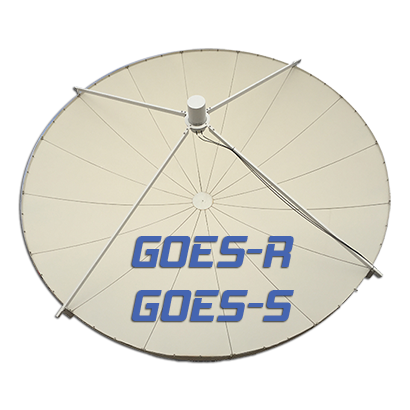 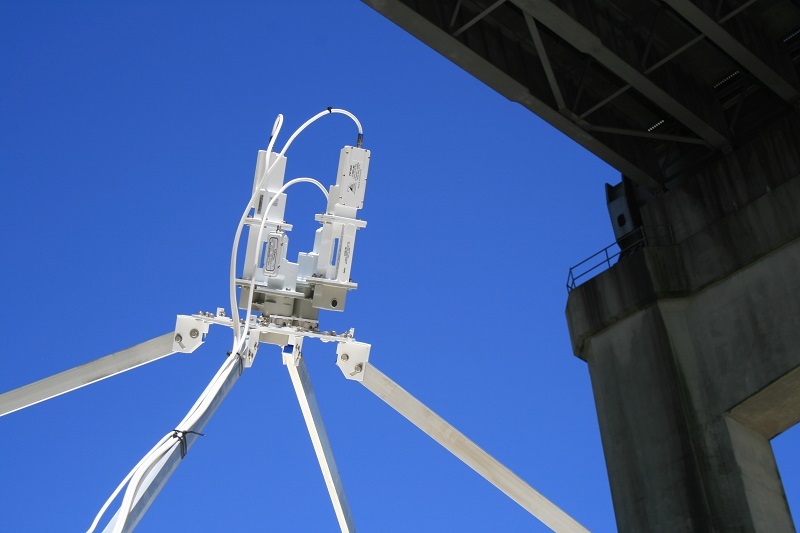 Click the button below for a detailed history of our TVRO antennas, or visit our Prime Focus Aluminum Antennas page for spec sheets, product details and more. 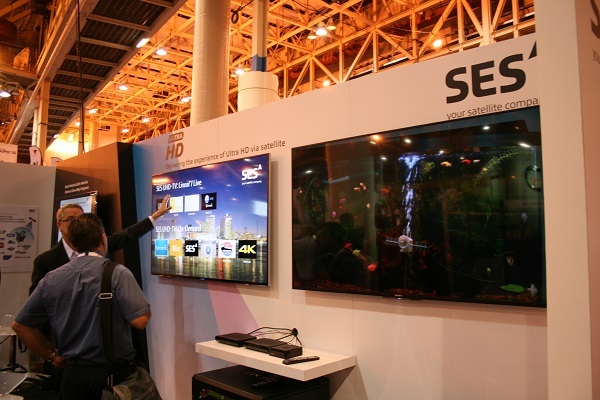 Select any of the images below to scroll through our SCTE 2015 Cable-Tec Expo photo gallery.